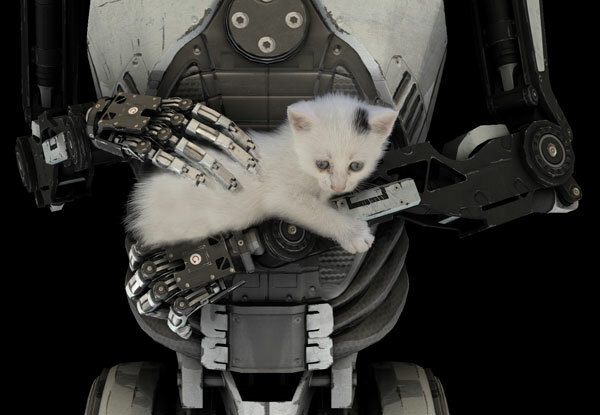 "The Talos Principle", a game full of riddles and mysteries - Just like this shirt. 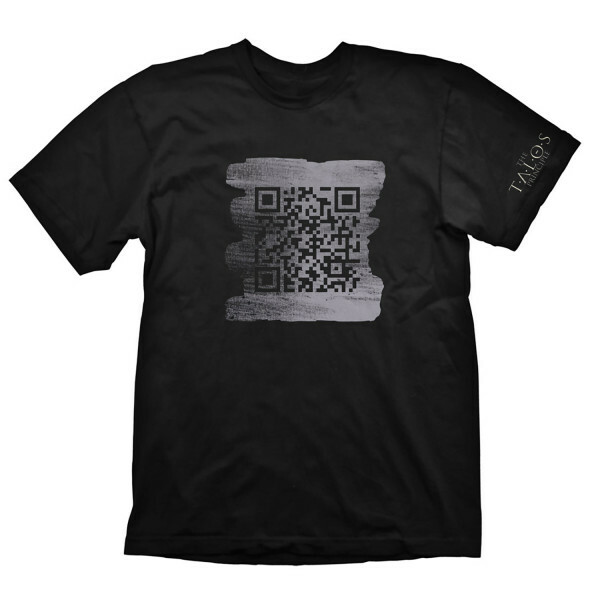 The QR code print on the front leads to a secret message, the games' logo is printed on the left sleeve. High quality silk screen print, 100% pre-shrunk cotton for a long lasting fit, even after being washed several times. Available in S, M, L, XL & XXL.